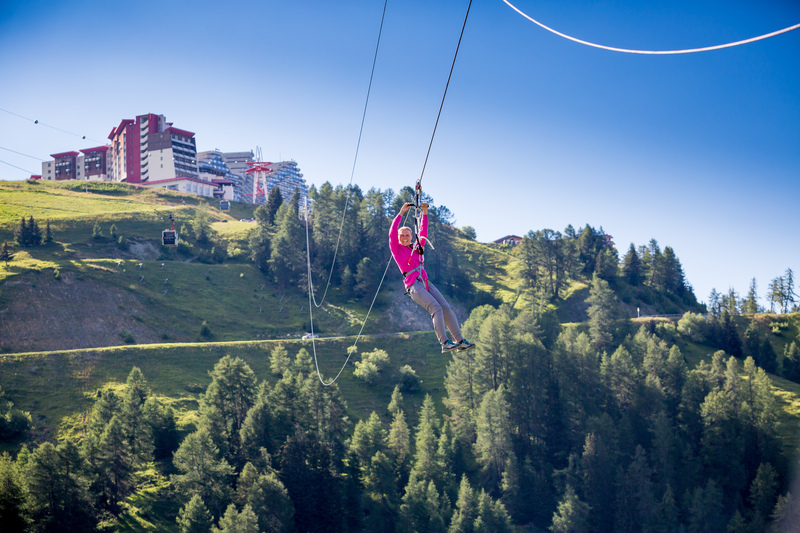 La Plagne resort opening date will soon be available. 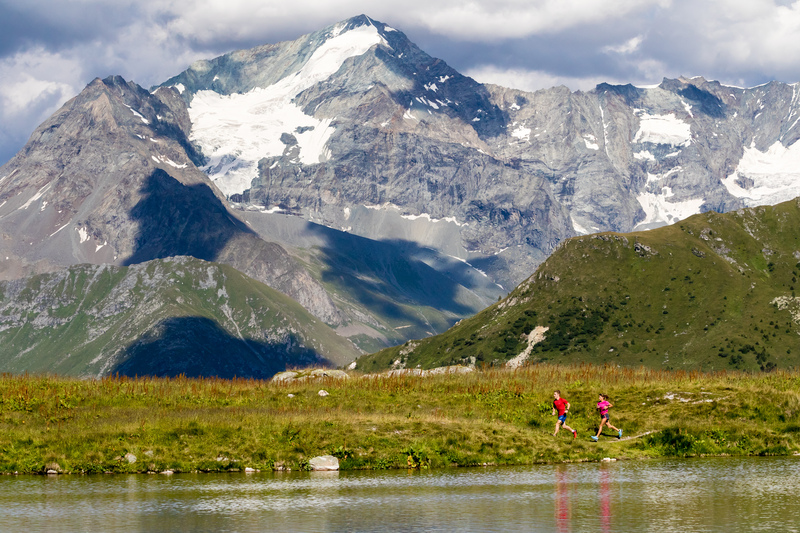 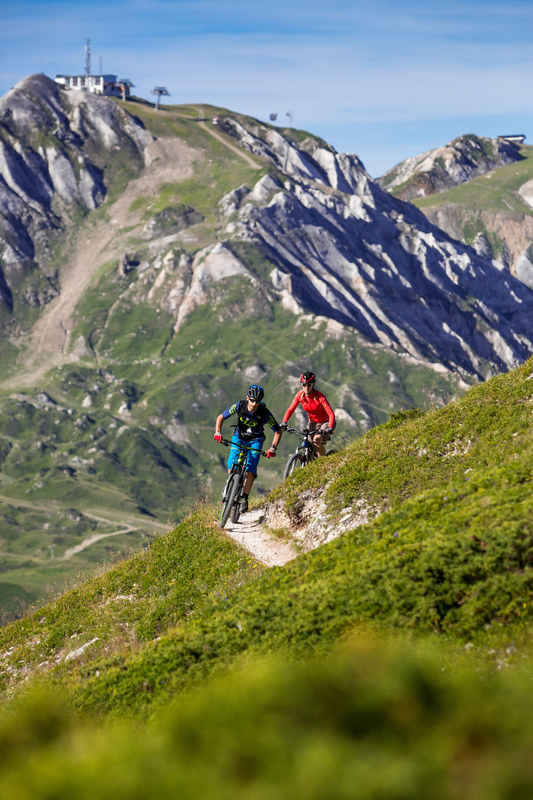 Ten resorts of La Plagne region (at an altitude ranging from 1250m to 2100m) are situated under the summer sun with colourful mountain tops and offer a magnificent setting and a unique style to suit all tastes! 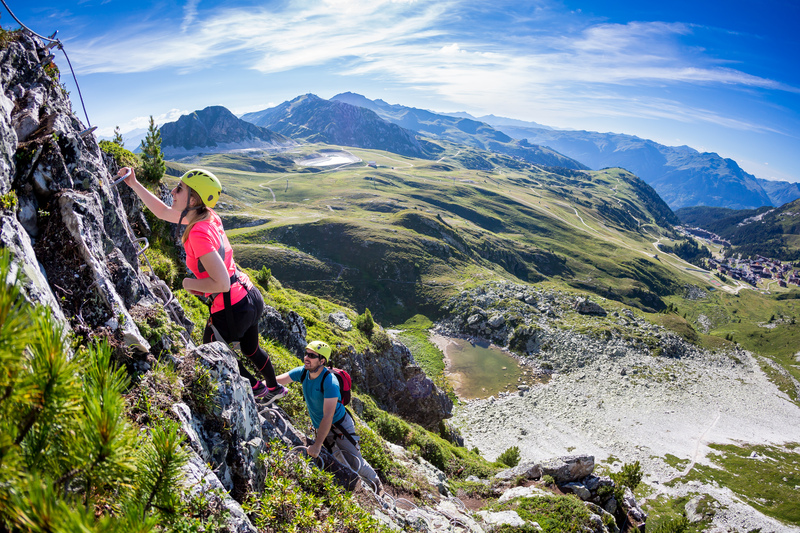 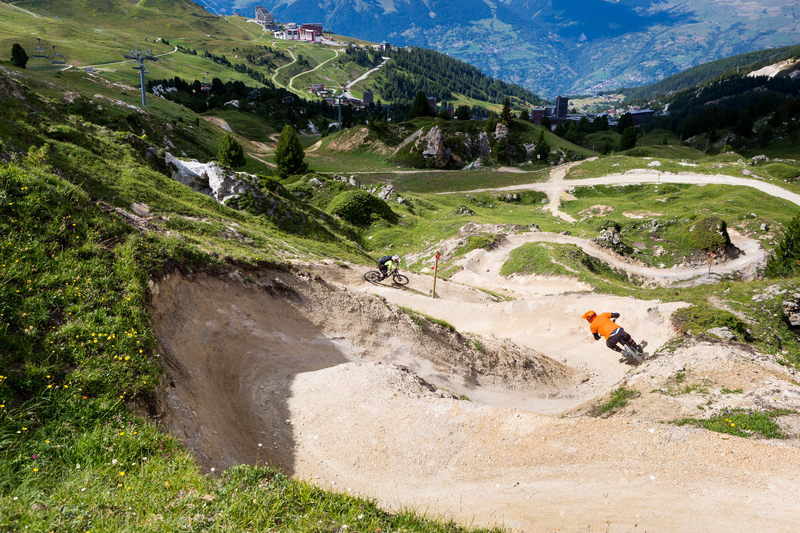 A wide range of activities are on offer: mountain biking, mountain boarding or canyoning and also tree climbing and horse riding and many more for an enjoyable stay in La Plagne, Alps! 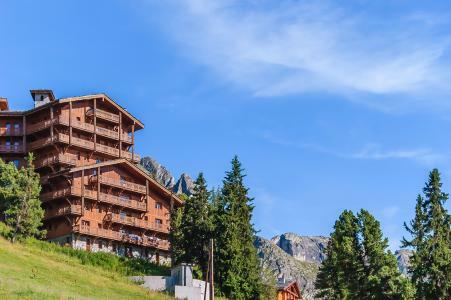 Also available is the wealth of the region heritage, cultural (Glacialis area, farms and chapels) and gourmet (cheeses from Savoie, wines, specialties). 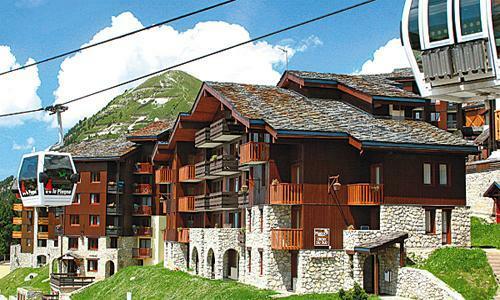 Book your accommodation in to La Plagne resort, a few steps from your favourite activity.